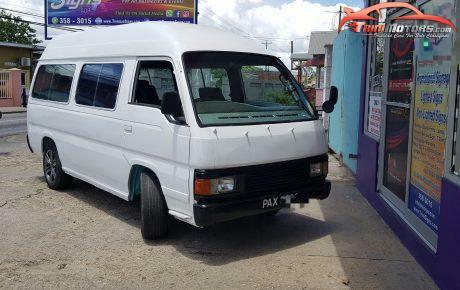 Trini Motors | Trini Cars For Sale Classifieds Trini Motors | Trini Cars For Sale Classifieds – Trini Motors is a Local Trinidad Cars For Sale website. 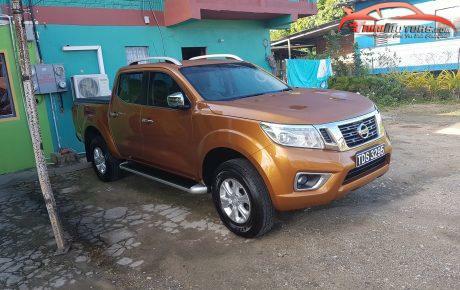 Sell Your Trini Cars For Sale, Whether it's New, Used or Foreign Used! or view the latest Cars for Sale. Advertise Your Vehicle With Us Online. Whether it's New, Used or Foreign Used. 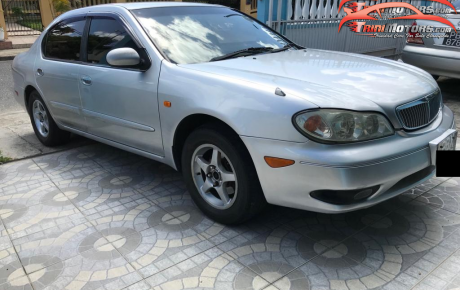 TriniMotors.com is a Local Trini Cars For Sale Vehicle Classifieds website where you can advertise your vehicle for Only 90$ Until Sold or find used Trini Cars For Sale in Trinidad and Tobago. You have the choice of registering online, whatsapping your information or visiting our office located on the Southern Main Road Cunupia. Call us today at 271-8377 for more info. Please don't confuse us with the other CellPhone / General TriniCarsForSale website. We are a fully automated and quickly climbing up to #1 on Google. Until the vehicle is sold. Edit your listings anytime ( 24/7 ). 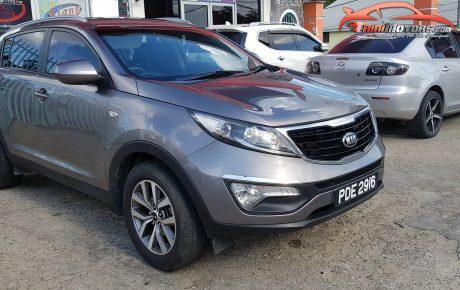 Please note: www.TriniMotors.com do not own any of these vehicles listed on the website. 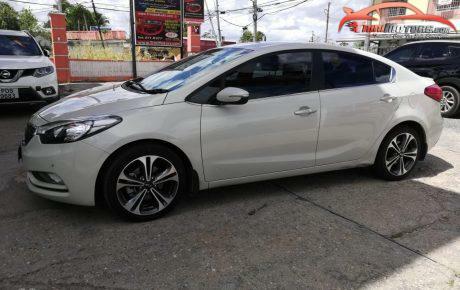 They are genuine adverts from private sellers and car dealers in Trinidad and Tobago. View All Cars For Sale! 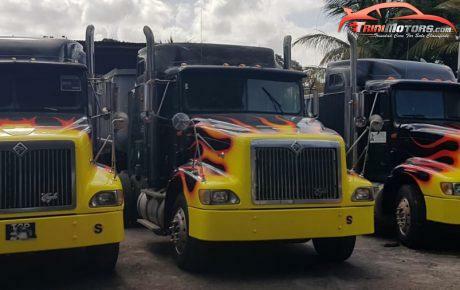 www.TriniMotors.com is a vehicle classifieds website similar to Trinicarsforsale except more advanced and offer alot more features. What sets us apart from other websites is that we do not flood our website with annoying ads, instead we heavily promote your listings on our Facebook fanpage of over 32,000 fans and you can edit your vehicle ads anytime 24/7 free of charge without contacting us. Our website is heavily optimized, works seamlessly without errors and receives thousands of visitors per day. In addition to cars, you can also advertise or find other vehicles such as SUVs, Vans, Trucks, Motorbikes, Boats and much more for sale. 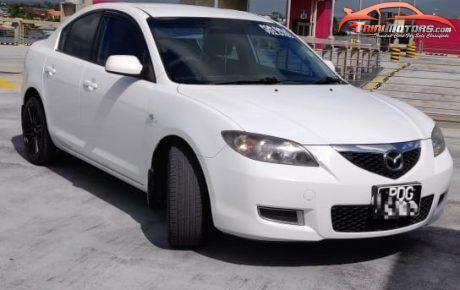 If you are looking for used Trini cars for sale in Trinidad and Tobago then our large number of search options will help find the perfect vehicle that matches your needs and budget or you can click the View all Vehicles link in the menu above to browse through a list of new and used Trini cars for sale. 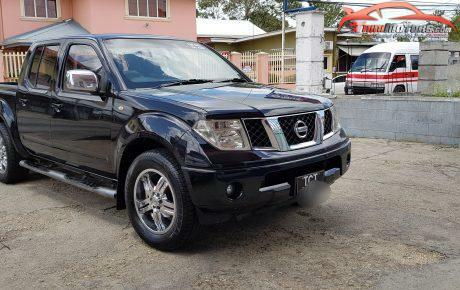 You will find a wide range of vehicles including both local and Japanese foreign used cars for sale in Trinidad and Tobago. Listings Are Promoted On Our Fanpage.